What? 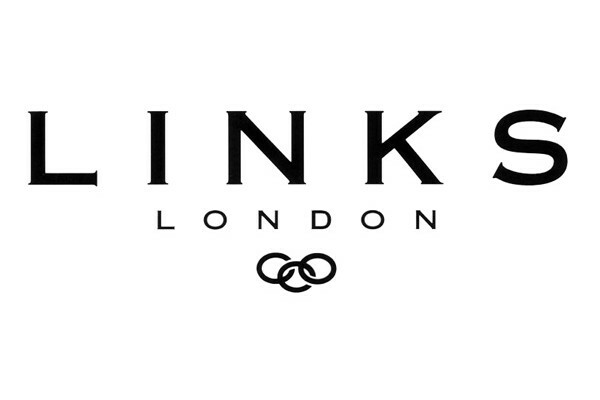 Links of London are offering free engraving on selected items, perfect for Mother’s Day. There’s also free delivery on all orders over £50.